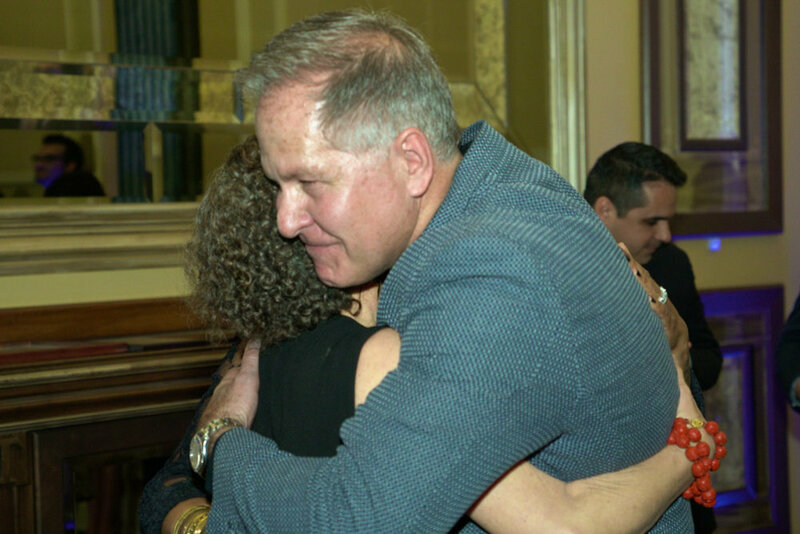 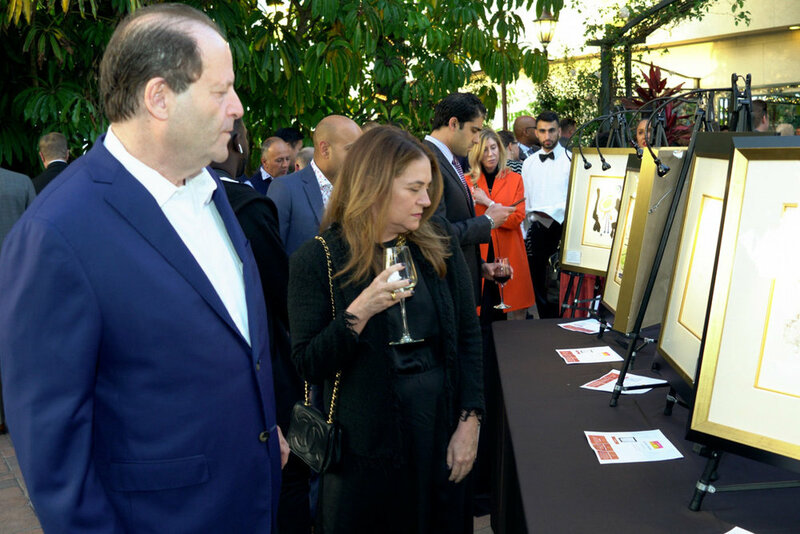 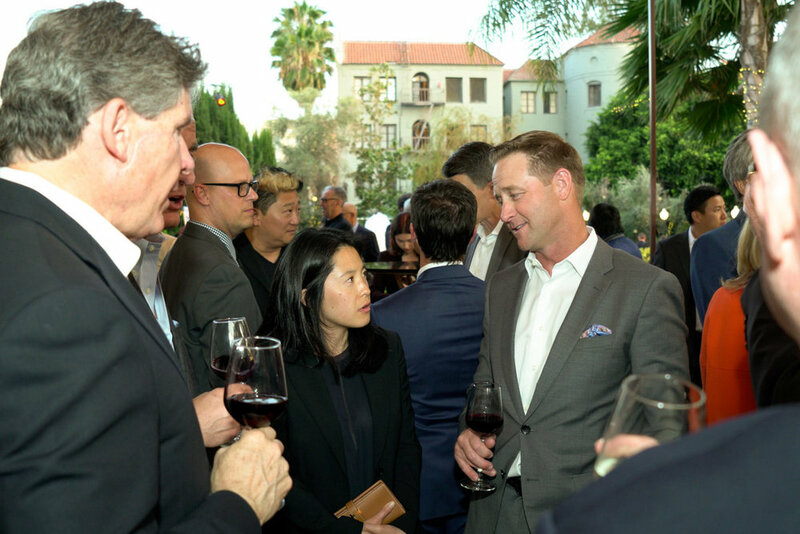 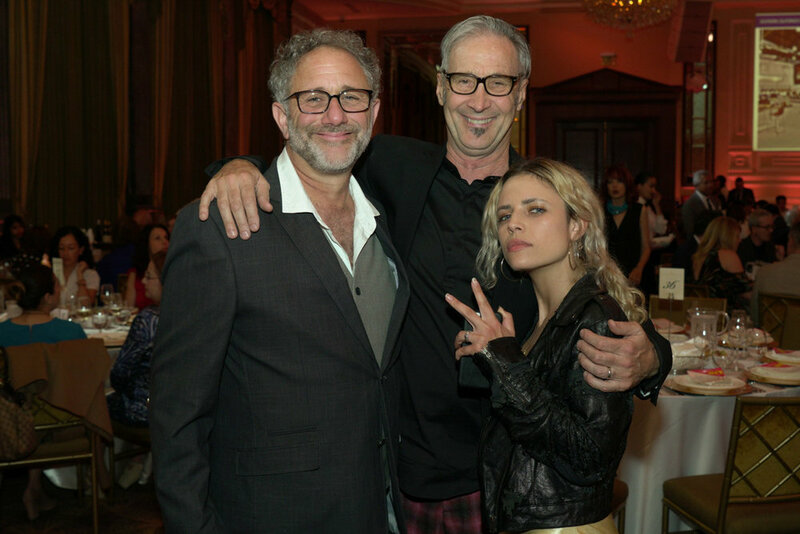 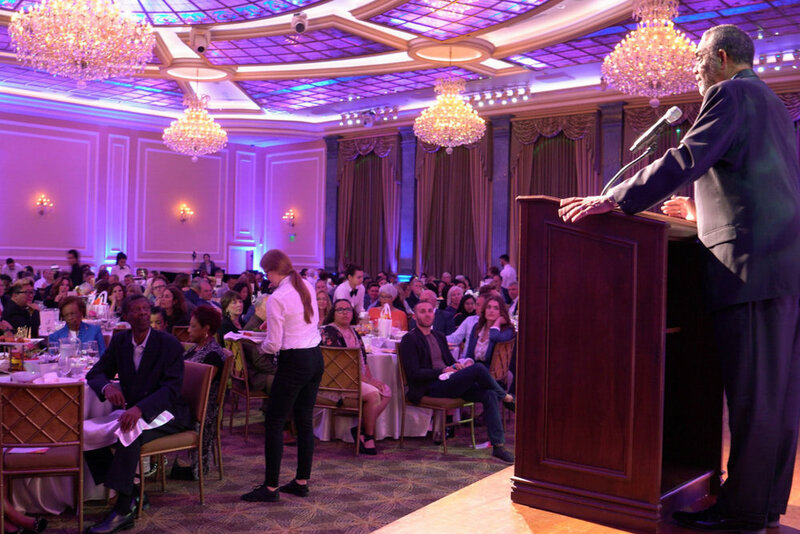 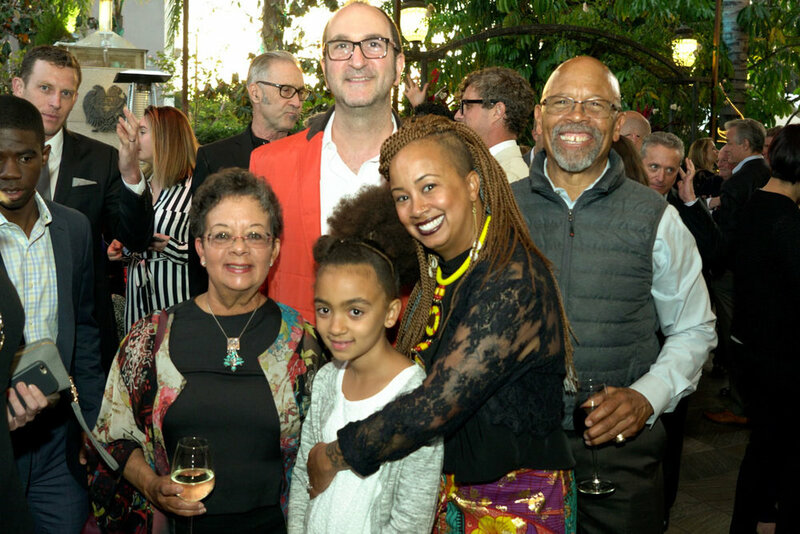 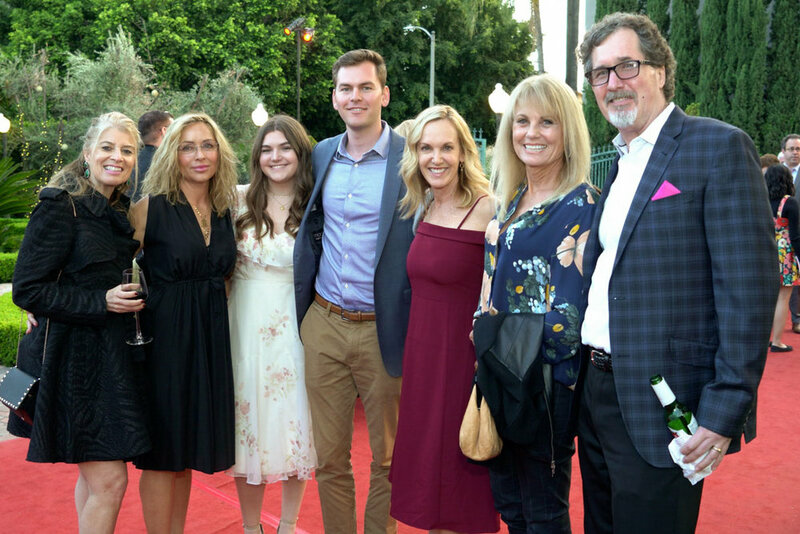 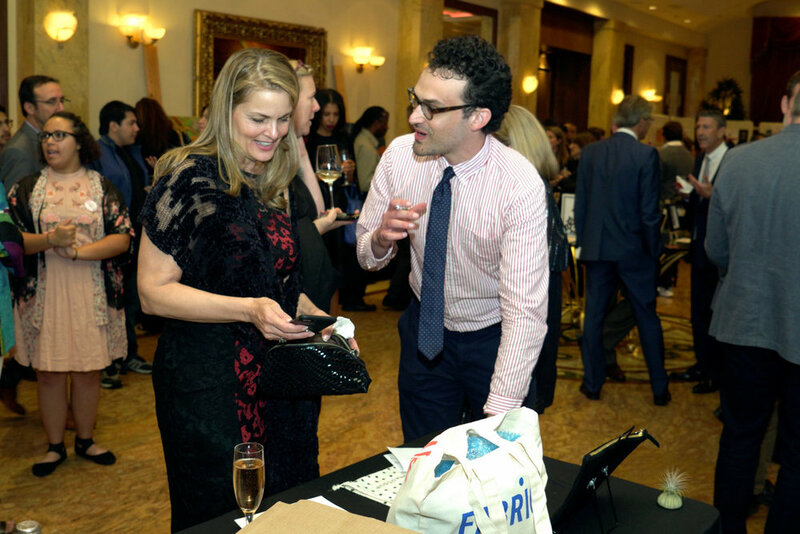 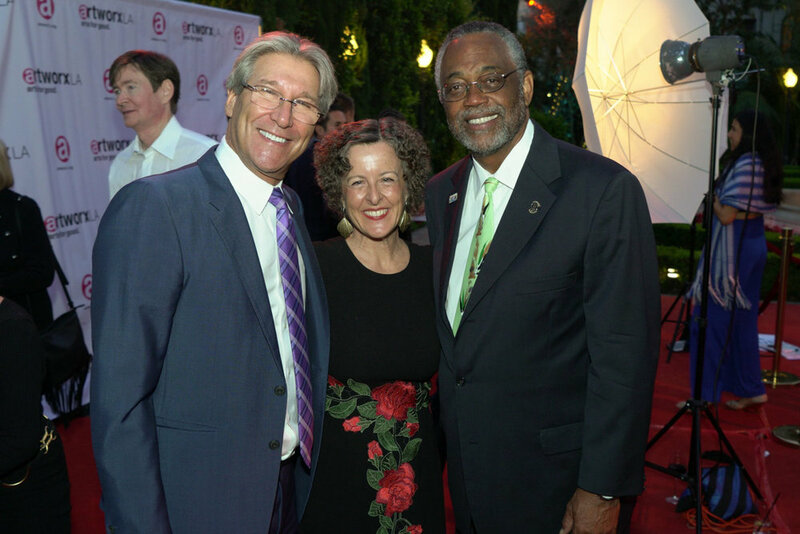 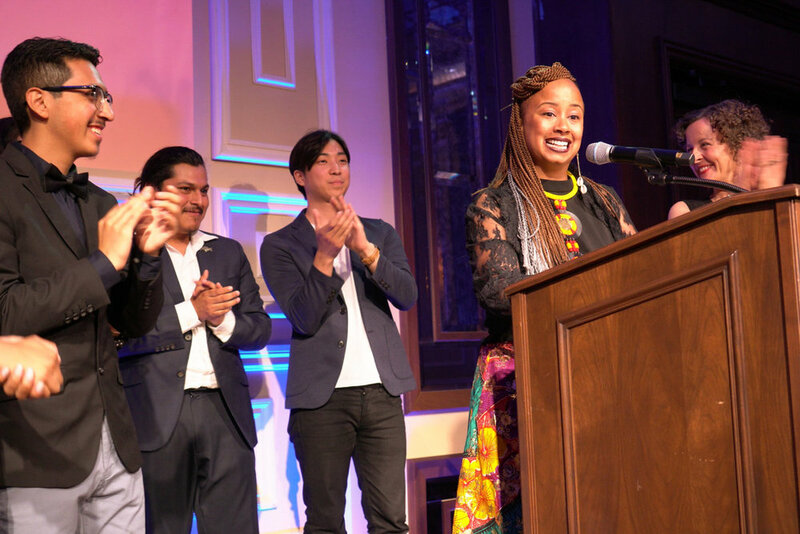 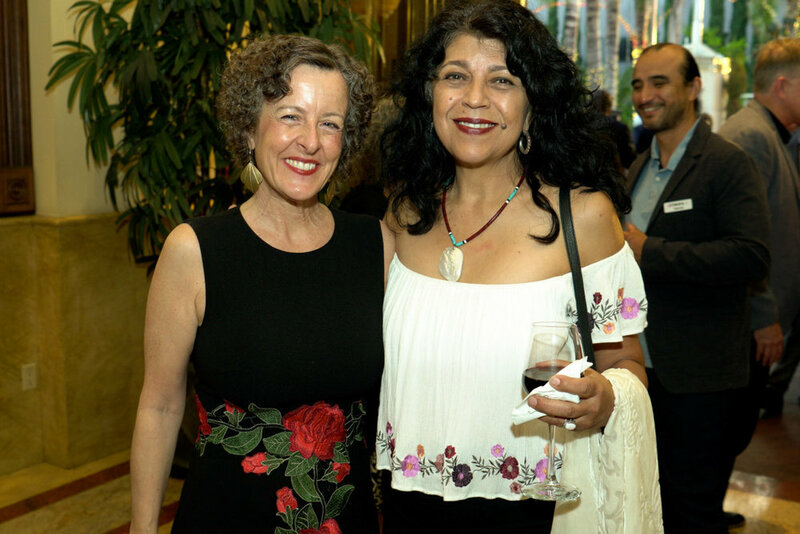 On May 10th, a powerful community of committed individuals gathered at the beautiful Taglyan Cultural Complex in Hollywood to raise over $300,000 to support our work. 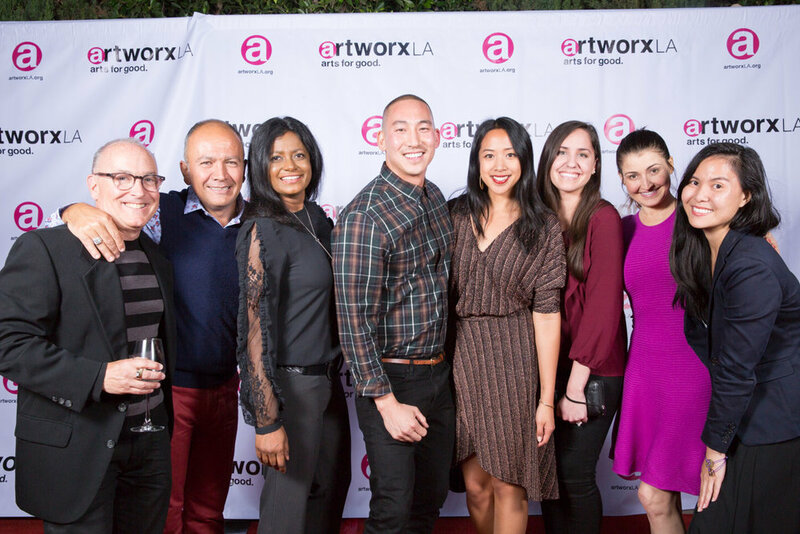 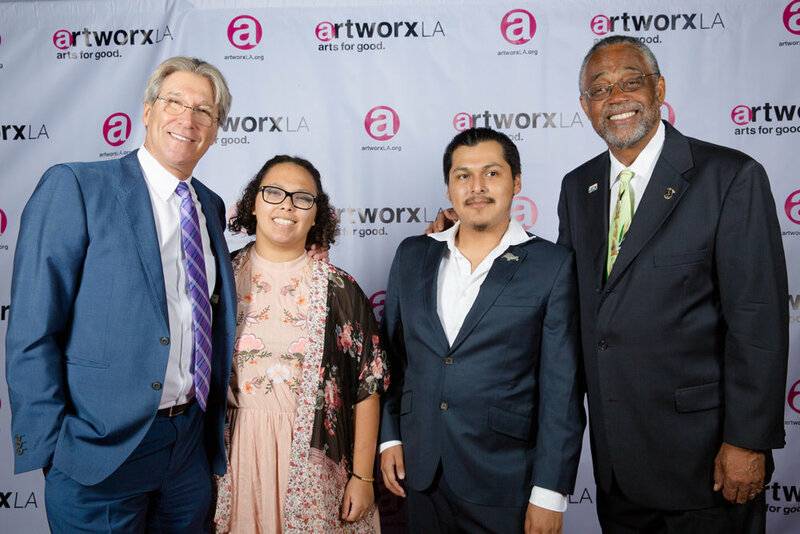 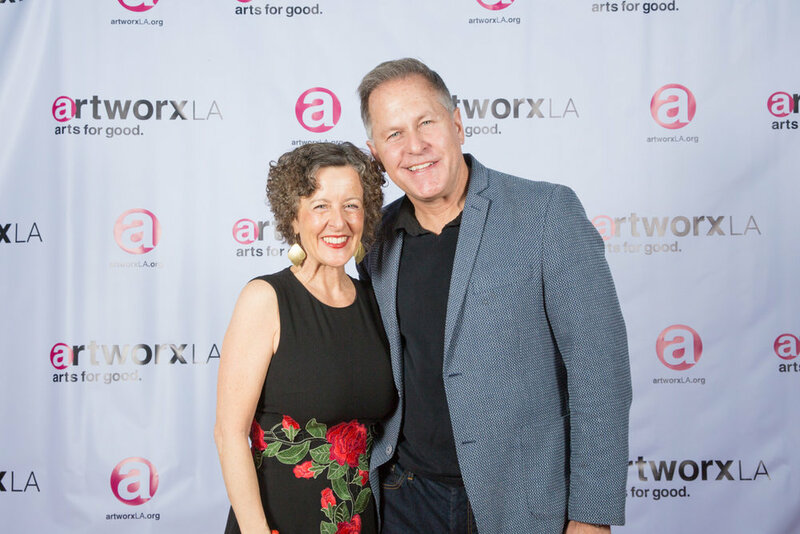 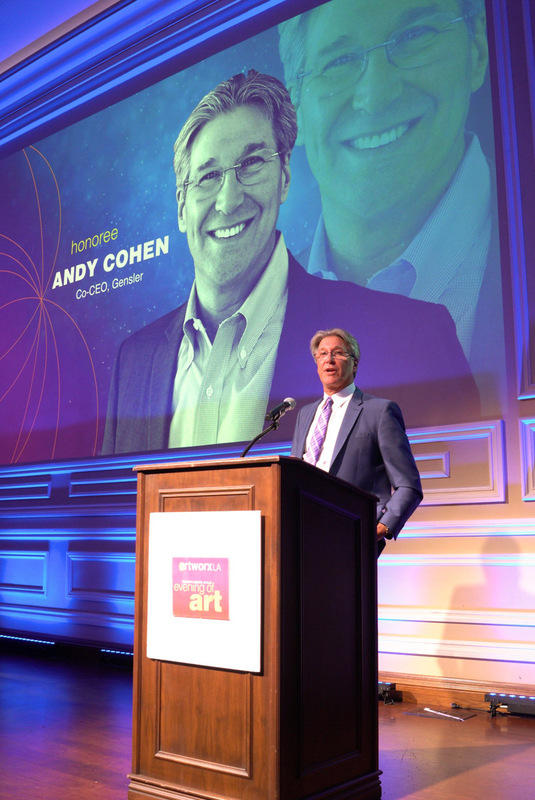 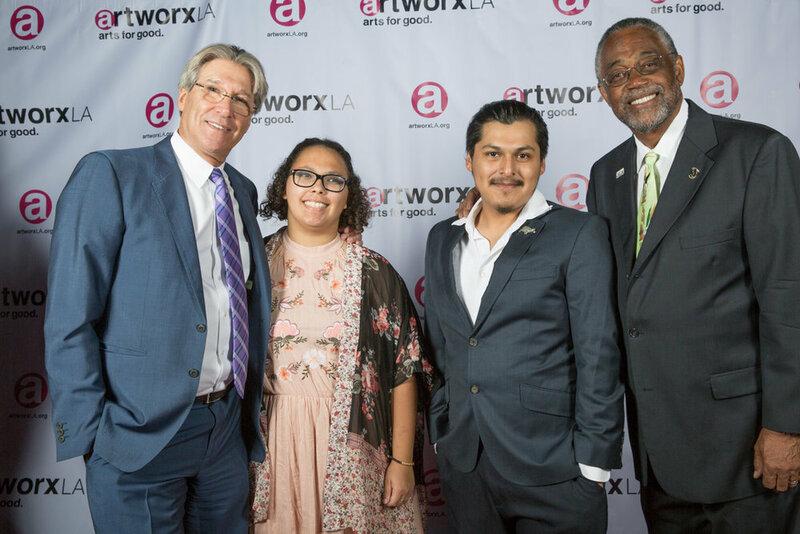 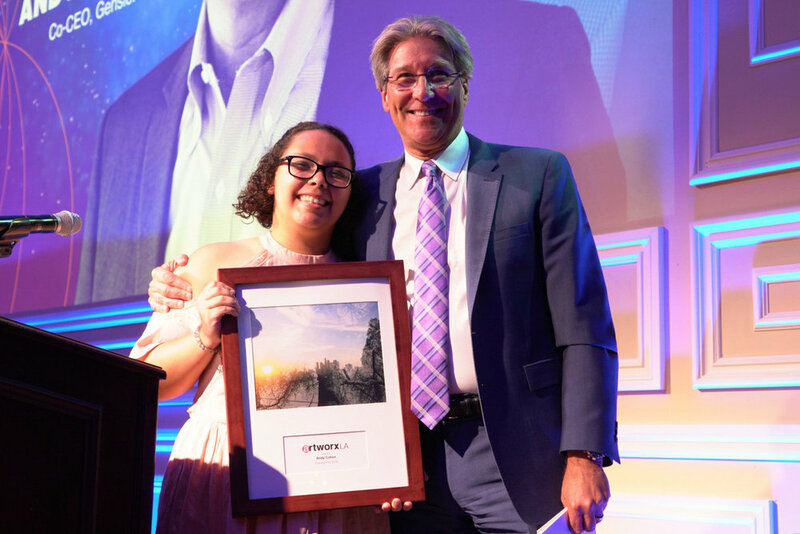 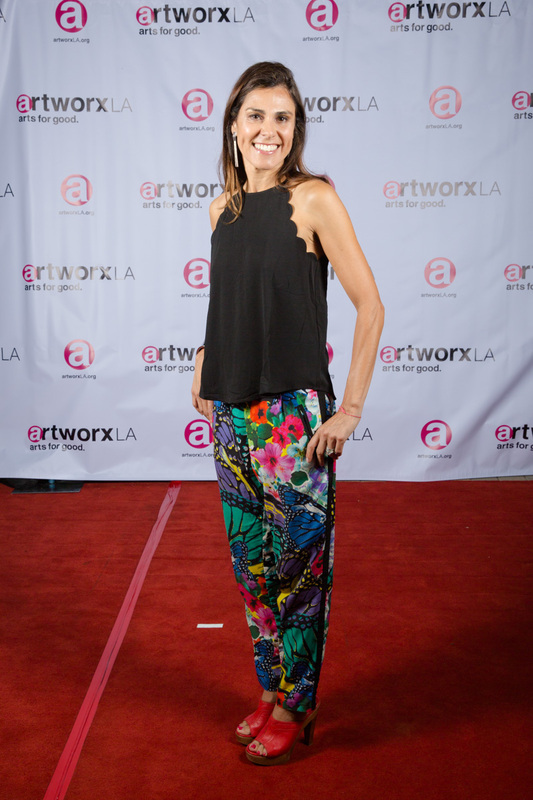 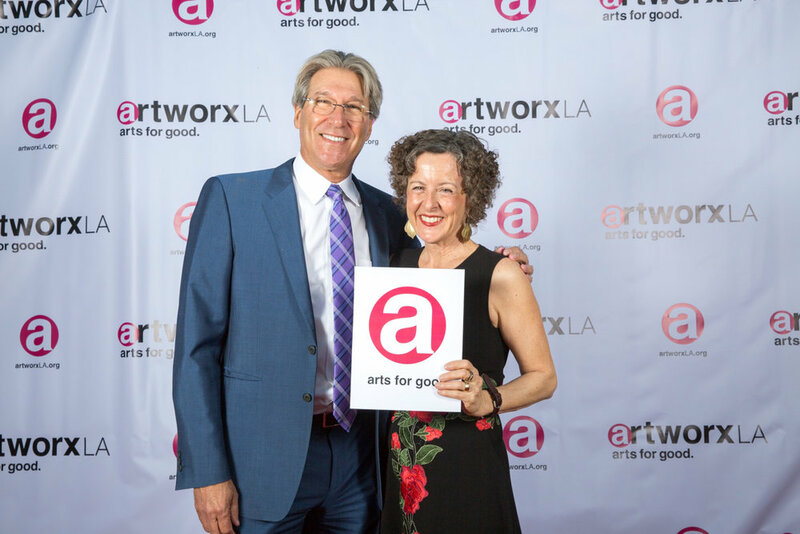 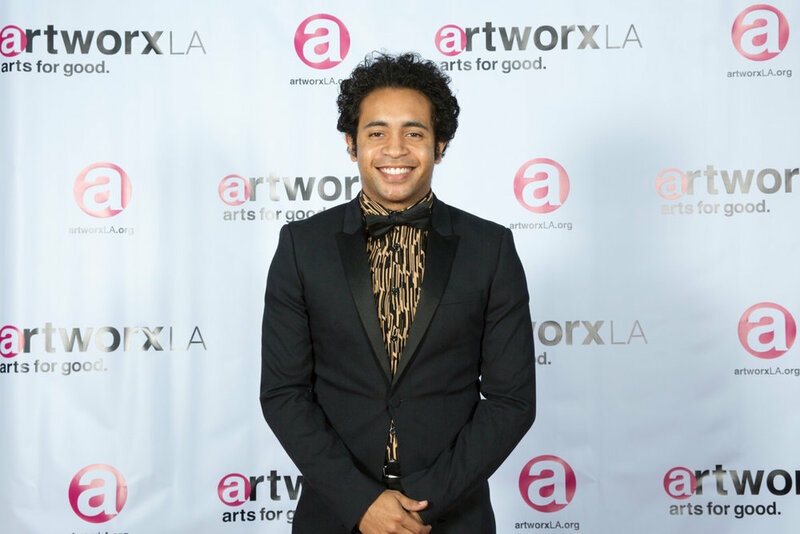 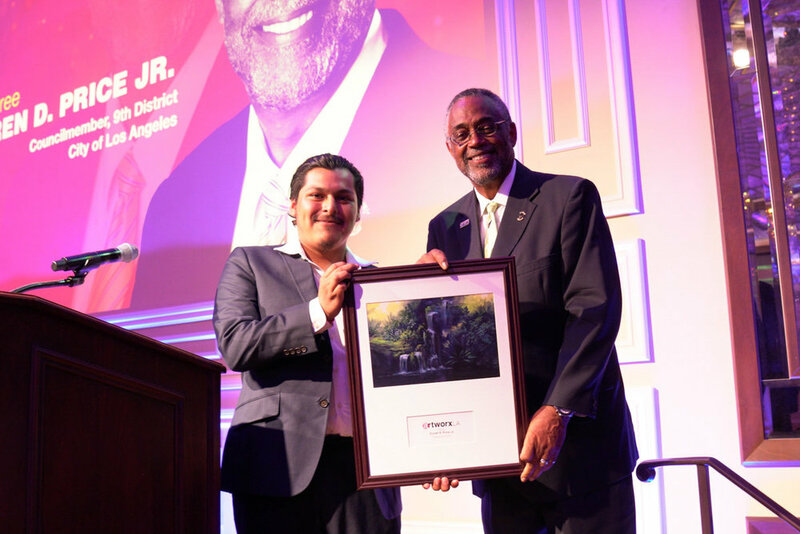 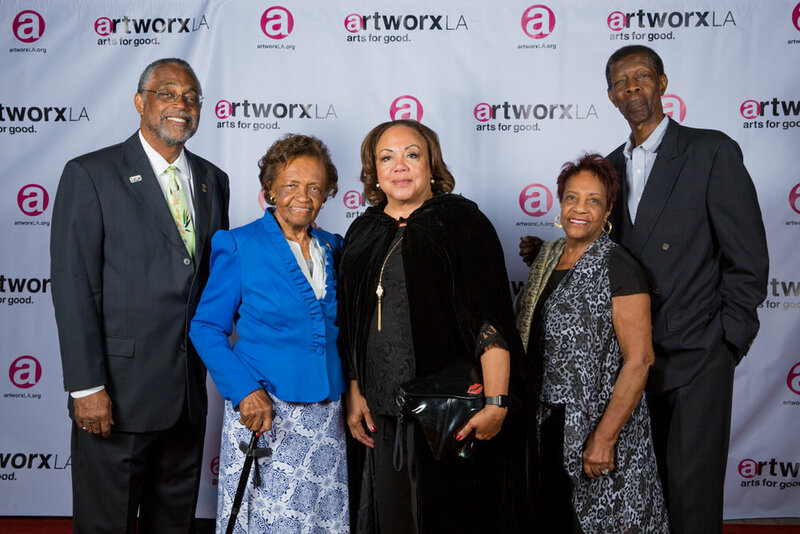 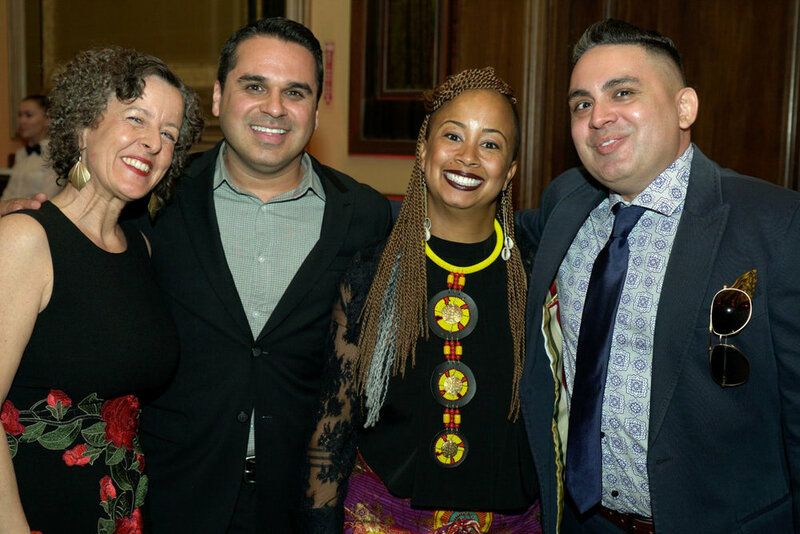 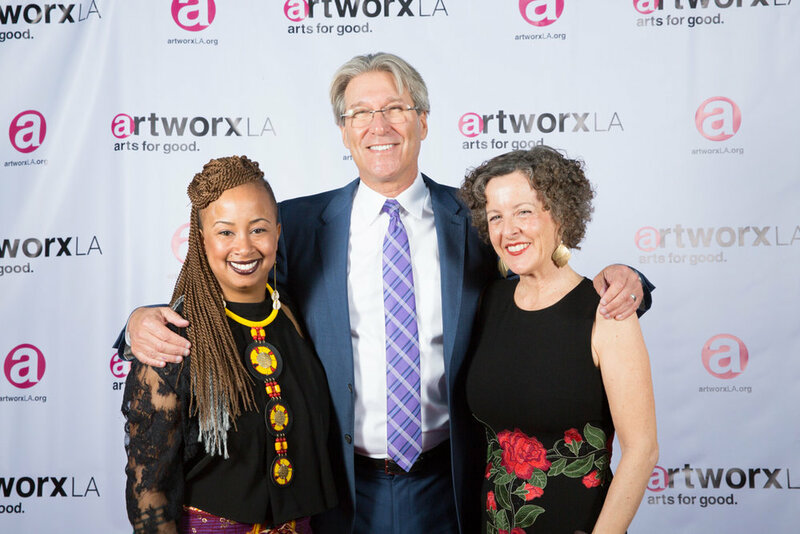 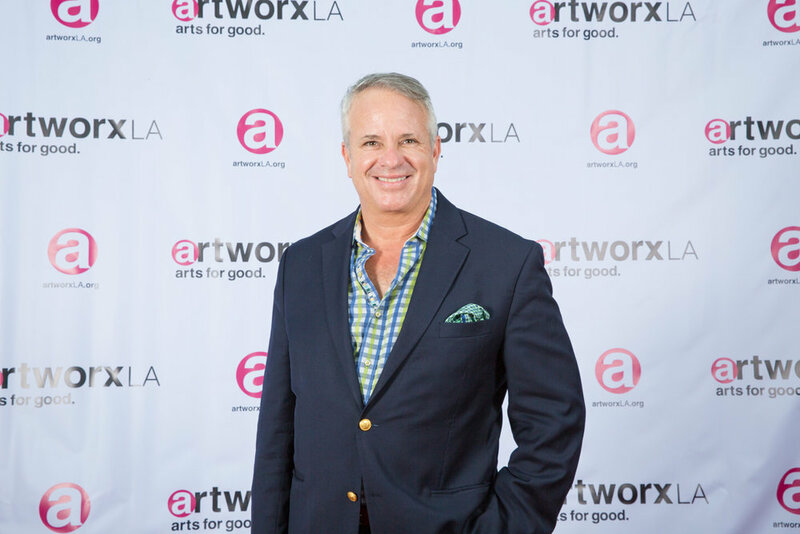 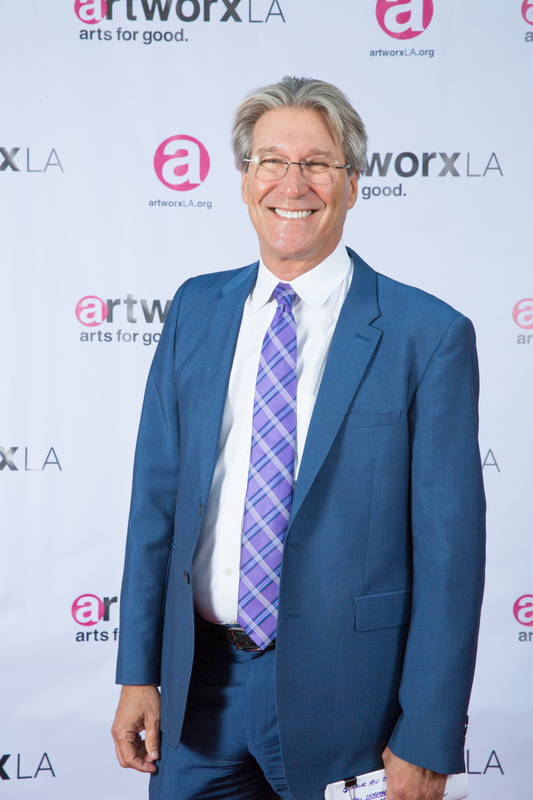 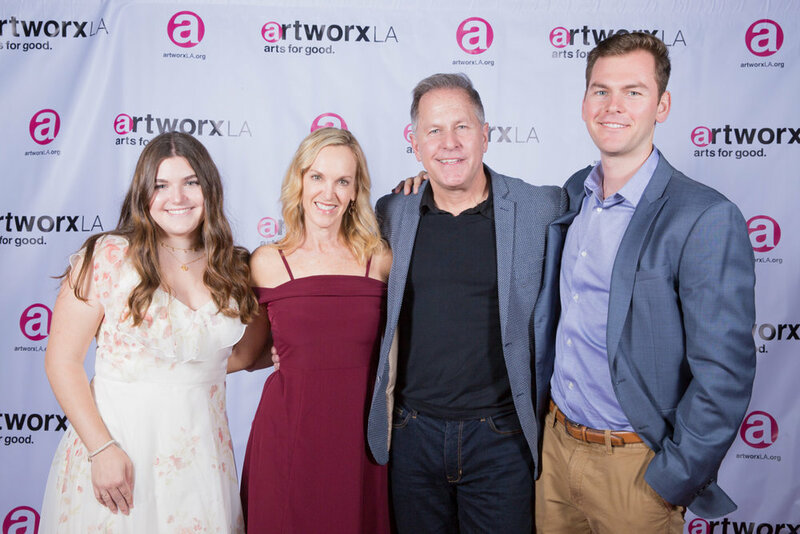 Led by our Gala MC artworxLA student Jonathan Santos, we honored Gensler Co-CEO Andy Cohen and LA City Councilman Curren D. Price to celebrate their commitment to artworxLA. 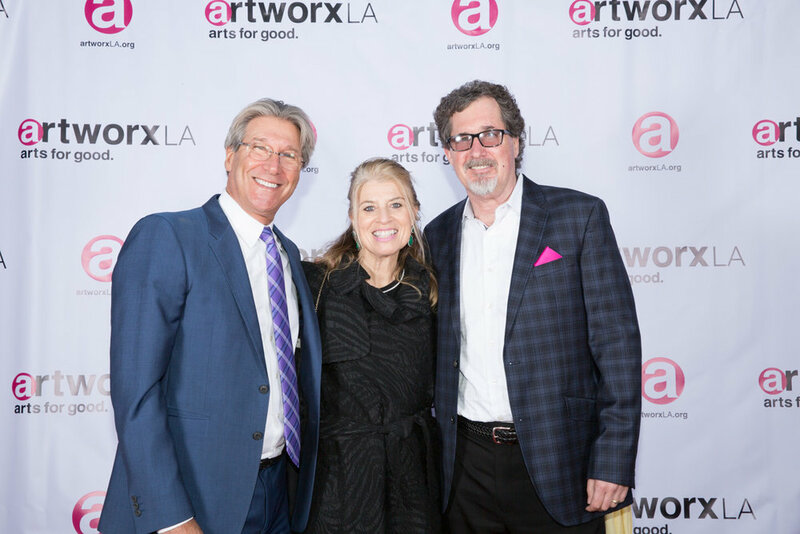 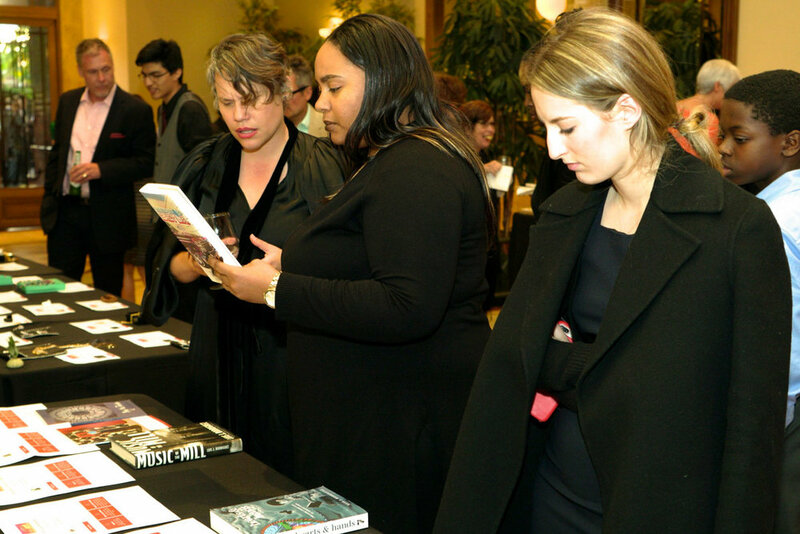 Thanks to everyone who came to support us doing our 26th Annual Evening of Art. 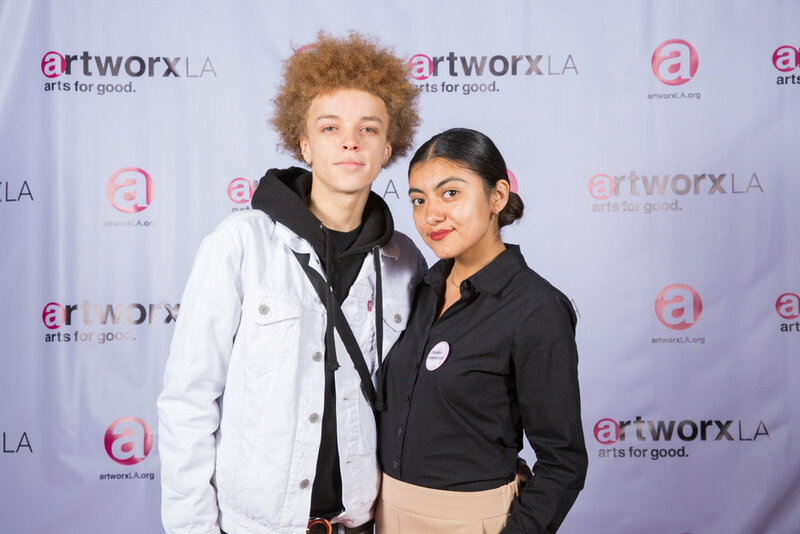 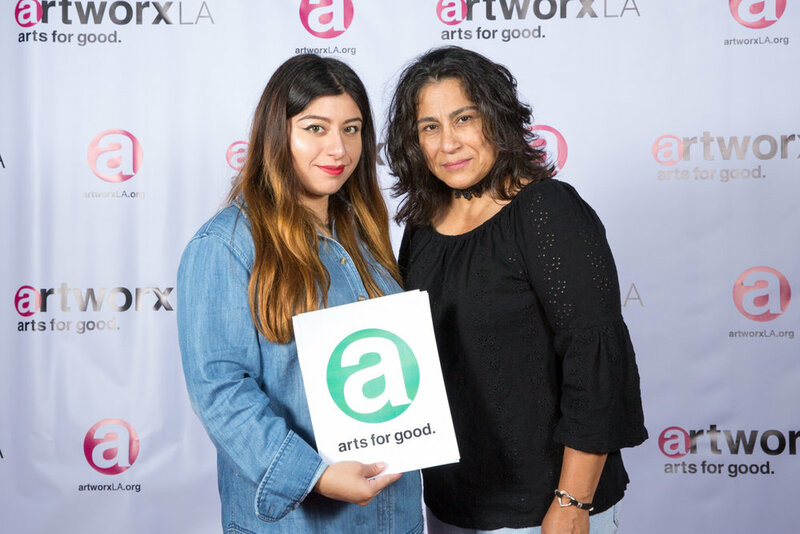 With your support, we are sending a resounding message that the arts can provide life-lasting opportunities for students across Los Angeles.